Is There a Way to Minimize Inheritance Fights Between My Relatives? - Crooks, Low & Connell, S.C.
Is There a Way to Minimize Inheritance Fights Between My Relatives? For many people, among the many reasons to have a comprehensive estate plan, one of the most important is to protect their loved ones from costly and unnecessary legal disputes. From relatives who have never seen eye-to-eye to family members who have different ideas about what their loved ones would have wanted, there are numerous issues that can lead to will disputes and other types of estate litigation, and many of these issues can be avoided with careful and detail-oriented estate planning. When deciding who should receive each of your assets, it is important to think about how all of your individual bequests work together. For example, do you want to make sure that each of your children receives the same overall value of property or an equal number of keepsakes? Are you certain that your estate plan covers all of your assets? Any assets not covered in your estate plan could provide fertile grounds for litigation. 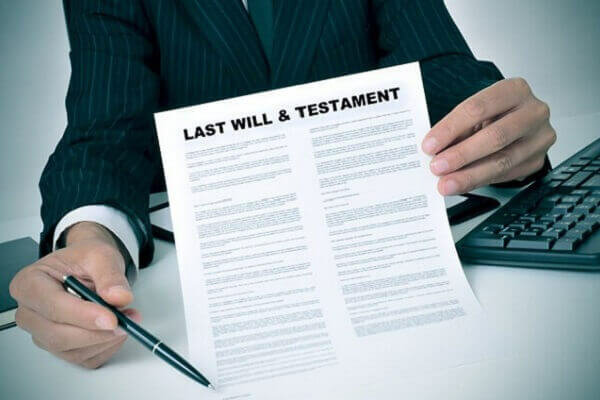 If you make bequests in your will, your loved ones will need to administer your estate through the process known as probate. Issues that arises during probate can lead to costly and time-consuming litigation. Making effective use of non-probate transfers could reduce the chances of your loved ones ending up in a dispute. Personal representatives and trustees are subject to a variety of legal obligations, and serving as a personal representative or trustee requires patience, diligence, and the ability to effectively perform all of the duties involved. Mistakes by personal representatives and trustees are among the most-common issues leading to probate and trust litigation. If one of your beneficiaries dies before you do, having a contingent beneficiary allows you to avoid leaving a hole in your estate plan. The same goes for personal representatives and trustees. Finally, to reduce the chances of someone challenging your will, make sure you adhere to all of Wisconsin’s requirements for executing a valid and enforceable will. This includes (but is not limited to) having two witnesses sign your will. There are steps you can take to limit relatives’ ability to claim undue influence, lack of testamentary capacity, and other deficiencies during probate as well. If you would like to speak with an attorney about preparing or updating your estate plan, we encourage you to get in touch. Located in Wausau, we provide estate planning services to individuals throughout North Central Wisconsin. To speak with one of our experienced estate planning attorneys in confidence, please call (715) 842-2291 or request an appointment online today.